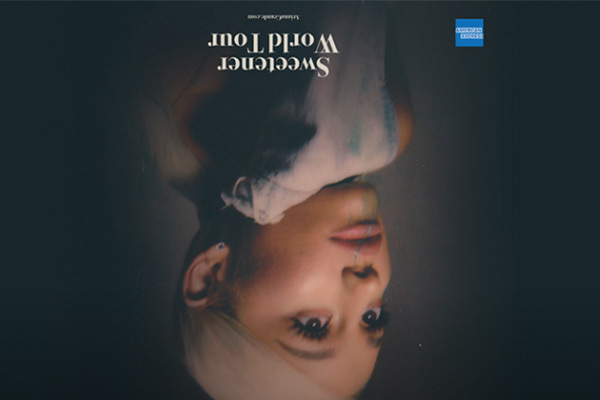 Multiplatinum, record-breaking superstar Ariana Grande announced the first leg of The Sweetener World Tour. American Express Card Members can purchase tickets before the general public beginning Thursday, November 1 at 10am local time through Saturday, November 3 at 10pm local time. Get Sweetener HERE. Tickets will go on sale to the general public beginning Monday, November 5th at Ticketmaster.com.